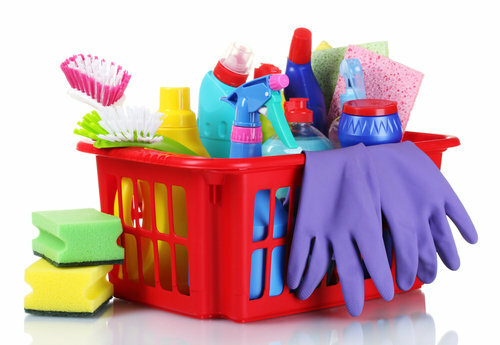 We have been asked a few times recently for local cleaning companies, so we have decided to add a new section to the site. 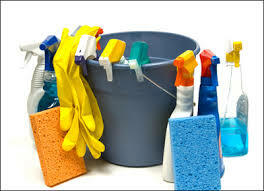 This means that we are offering seriously low advertising rates for Cleaners in and around Oxford. 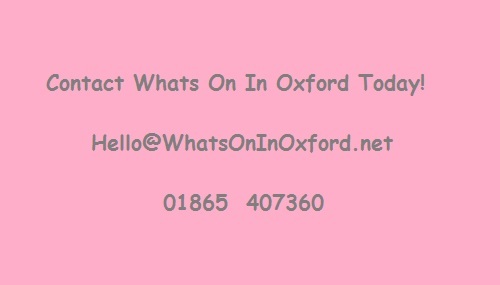 Abingdon, Witney, Botley, Wantage, Bicester, Banbury, Cowley, wherever you are, Oxfordshire wants to know! Contact Laura today for a very low price which includes prominent Social Media promotion.